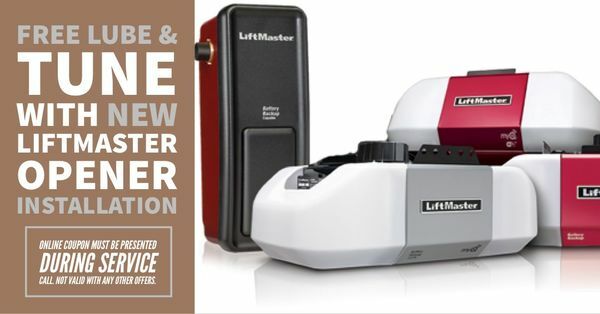 Looking for a Garage Door Opener in Black Canyon City, AZ? With over 1 years of experience in the garage door business, Elephant Room Doors has the knowledge to take care of your Black Canyon City garage door opener needs that fits your budget. 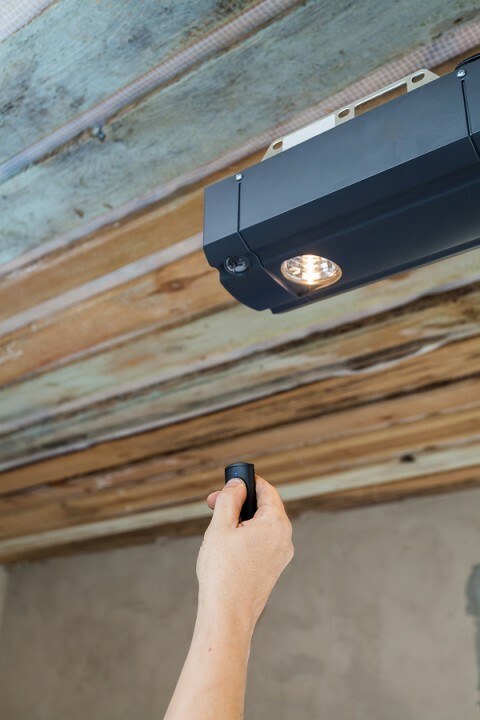 Are you wondering what is best type of garage door opener for your house or business in Black Canyon City, Arizona? Do you need your existing Black Canyon City garage door opener repaired? Often, we come prepared to fix your opener on the spot, as we stock our trucks with common parts. We can repair any time of garage door opener in Black Canyon City.